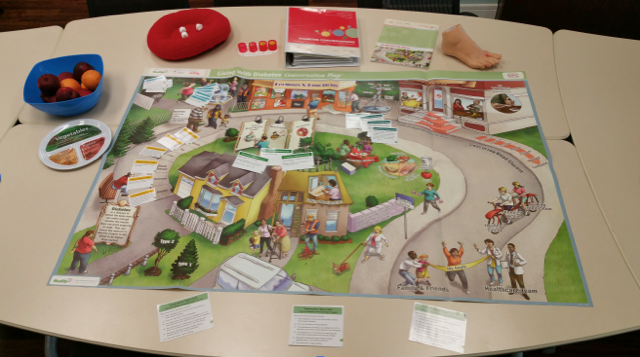 Description: A follow up to our Diabetes DIY group, this is a fun and interactive way to learn more about Type 2 Diabetes by using visual props and discussion. This group is designed to enhance knowledge and self-management habits learned in previous groups and encourages peer-lead discussion. Referral: You may contact the Diabetes Education Program directly (see contact us).